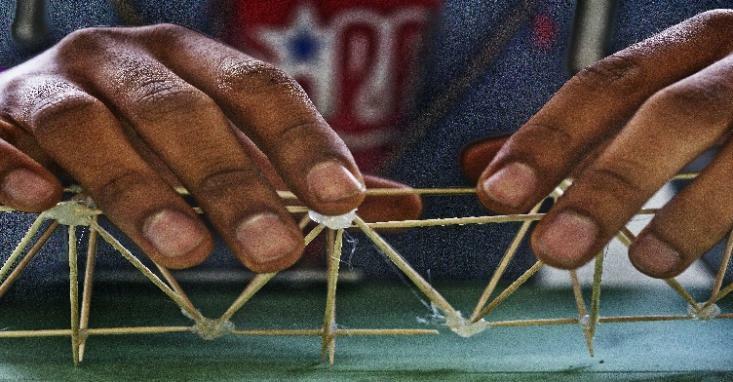 Howard University’s College of Engineering and Architecture continues to play a vital role in producing our nation’s top engineers and architects. CEA is composed of engineering, computer sciences, architecture and design. To serve our students by providing learning environments and curricula which foster their ability to formulate and solve problems, manage complexity and uncertainty. To develop sensitivities to interpersonal relations. To support the acquisition of strong technical competencies. To contribute to the solution of national and global problems through research, teaching and learning. CEA students are able to design systems within environmental, social, and political constraints, and can understand the global impact of engineering solutions in a specific framework. We endeavor for all CEA engineering students to learn to work in global environments and to understand global aspects of engineering. As a result, the college must continue to offer global education programs and research opportunities that lend to a global context. The College of Engineering and Architecture is committed to preparing students to address society's grand challenges, and to prepare students to be leaders and innovators in the 21st century global workforce. To that end, the need for a critical pipeline of skilled engineers capable of growing our economy, developing clean and sustainable energy solutions, and nurturing entrepreneurship is critical. Through generous contributions and participation and gifts, the Annual Fund is unrestricted and pay for need-based financial aid grants to enroll the brightest students, programs that encourage students to apply classroom learning to real-world problems, a world-class faculty committed to student mentoring and groundbreaking research, and much more! Adria Peterkins, sophomore, Chemical Engineering was part of the interdisciplinary team led by Dr. Anna Allen (Biology Department, Howard University) to the DC Public Health Challenge competition. The Howard team won the Inter-Professional team prize. Dr. Preethi Chandran (Chemical Engineering) won the Junior Faculty Award in Physical Sciences and Engineering at the HU Research Festival, April, 2015. National Organization for Black Chemists and Chemical Engineers (NOBCChE) instituted an award to honor Dr. Cannon (Chemical Engineering); Joseph N. Cannon Award in Chemical Engineering to be granted to a Chemical Engineering Professional who has demonstrated excellence in the field. Dr. Ahmed Rubaai (Electrical Engineering) has been elevated to the status of IEEE Fellow. "As Mr. CEACS, I facilitate programs that support student mental health and attitudes. I rely heavily on support from various students’ organizations in order to make each program possible."